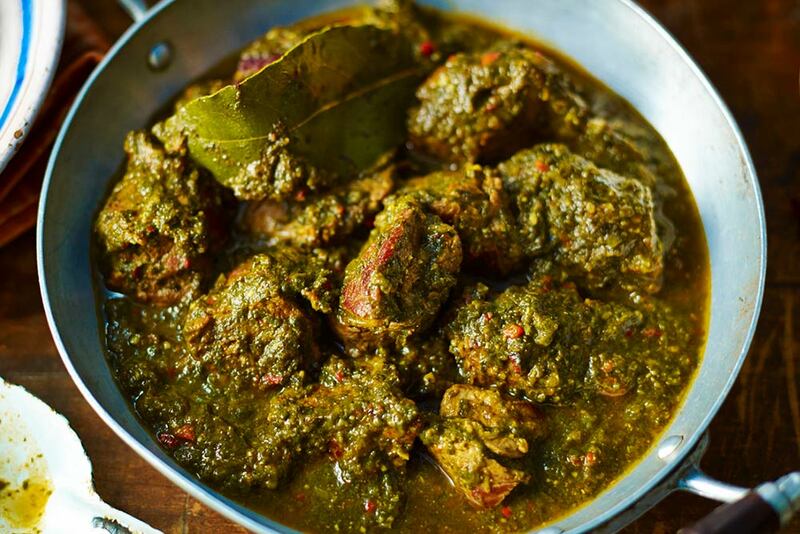 Meat and chopped spinach cooked with onion, ginger, garlic and spices. 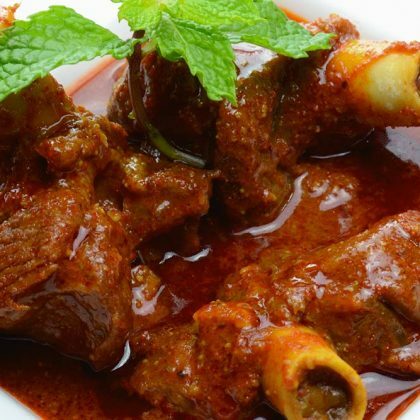 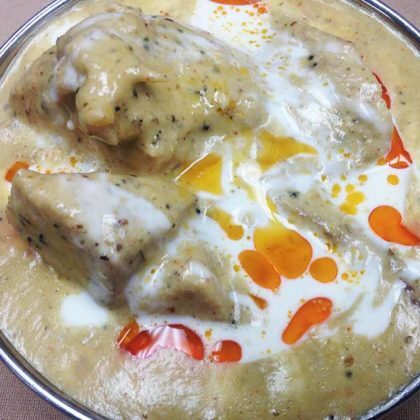 Meat cooked in kashmiri chili powder, onion sauce with blend of spices. 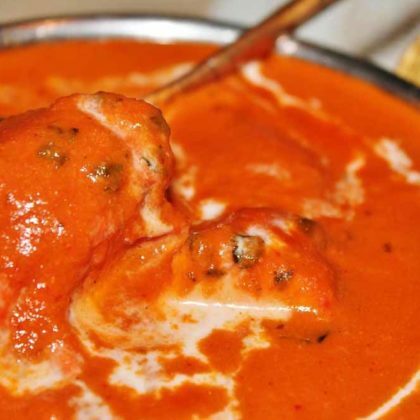 Chicken cooked in a clay oven and simmered with cashews in a rich creamy tomato sauce.